In a bowl, mix together the dry ingredients for the dough (flour, sugar, baking powder, baking soda, and salt). Stir in the butter and buttermilk. At this point, the dough will be sticky, so just spoon it on top of a heavily floured surface, and add a bit more flour to the top. With floured hands, gently knead the flour into the dough (adding more flour if necessary) until the dough is manageable and is fairly smooth. With a rolling pin, roll the dough out into a rectangle/square of approximately 1/2 inch thick. Spread the surface of the dough with 2 tablespoons melted butter, then sprinkle on the cinnamon and sugar. Roll the dough from the longer side, and cut the dough to about 2 inches thick. 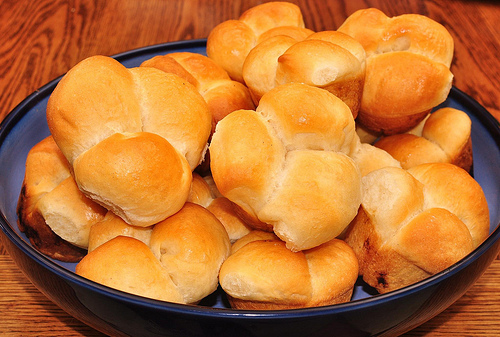 Place the rolls in a lightly greased pan, and bake at 425 degrees for about 20 minutes, or until the edges have turned golden brown. To prepare the glaze, mix the water and powdered sugar, and pour onto the rolls while they are still hot. Here is a little sneak peak of what the guests at the Avenue Hotel Bed and Breakfast get for their breakfast in the morning! Bake pie crust at 400 degrees for 10 minutes, cool. In a large bowl, combine broccoli, onion, bacon, and cheeses. Season with salt and pepper. Place into cooked crust. In a medium bowl, combine eggs, sour cream, thyme, and Worcestershire. 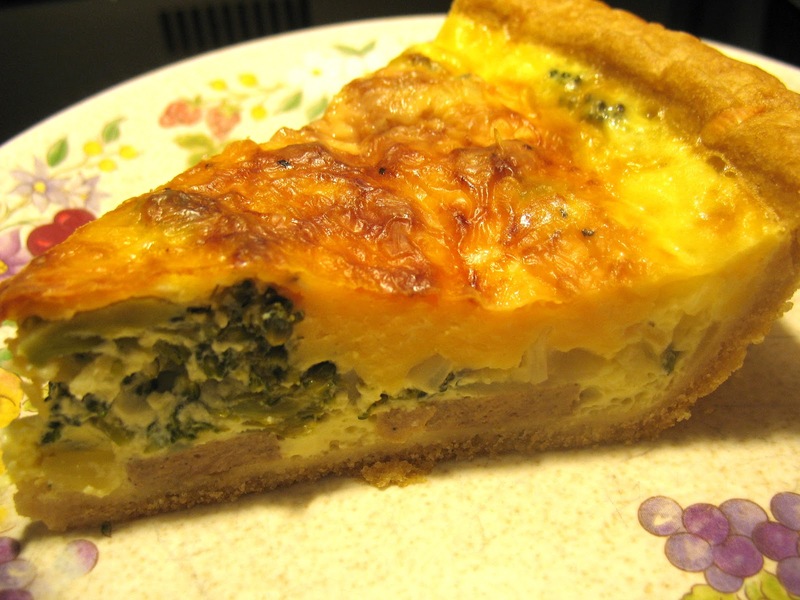 Pour over broccoli mixture in crust. Bake at 400 degrees for 40 minutes, or until knife inserted in center comes out clean.